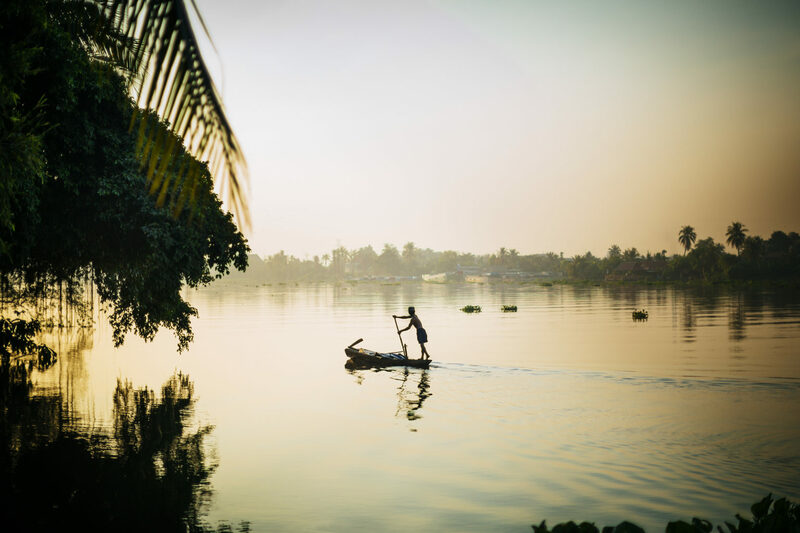 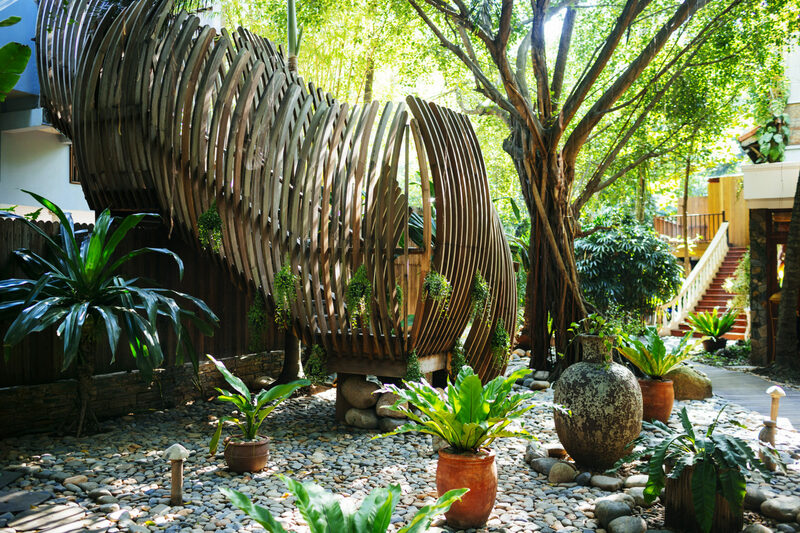 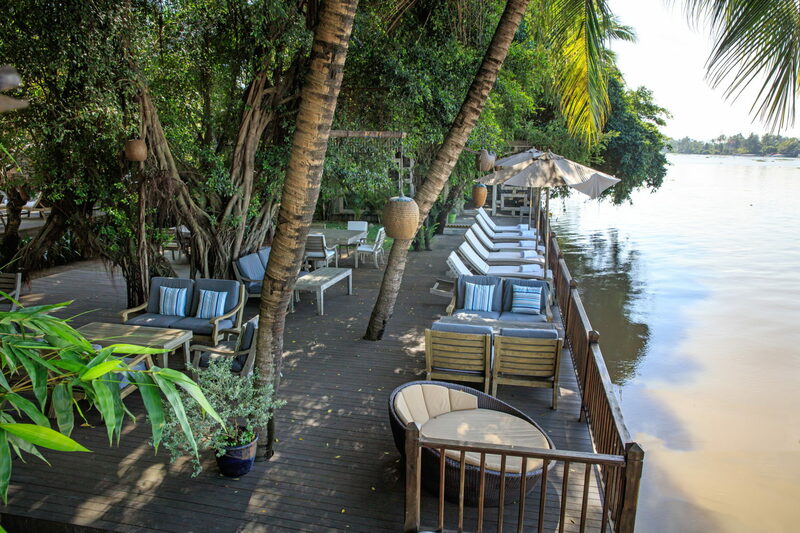 The Am Lam Retreat, adjacent to the picturesque Saigon River, is a sanctuary of peace and tranquillity on the outskirts of one of Southeast Asia’s most exciting and vibrant cities. 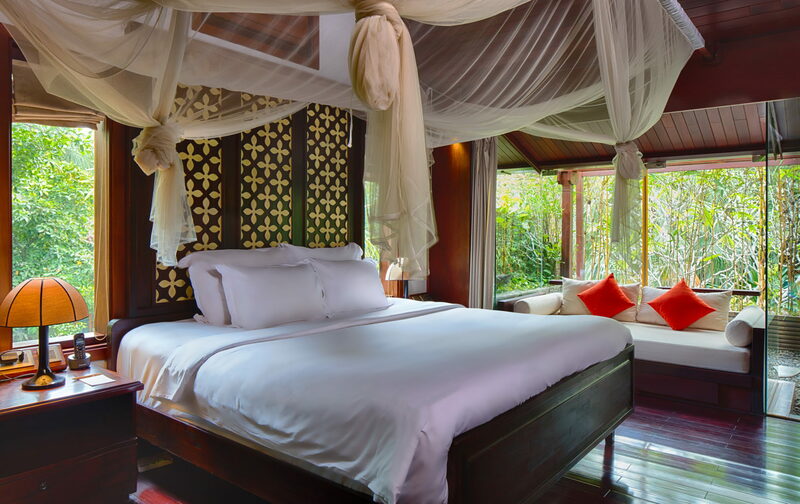 Choose from an exclusive collection of just 19 suites and villas, all scattered throughout a lush tropical garden. 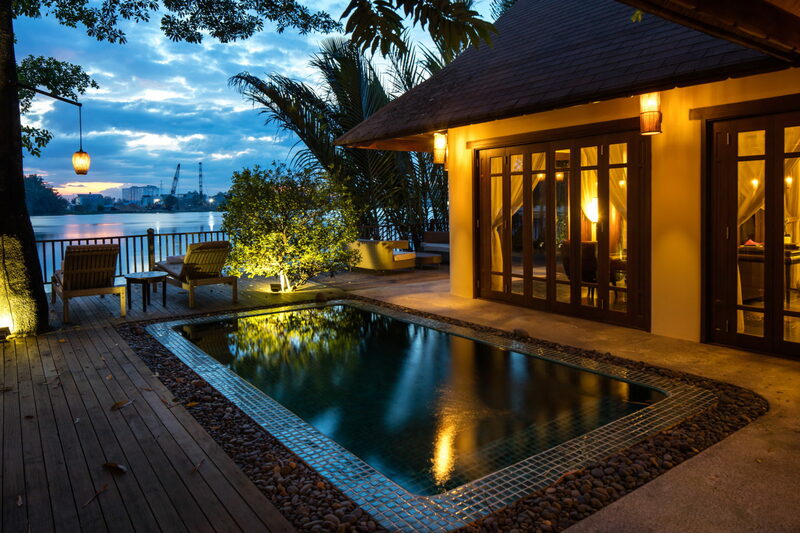 Each room is uniquely decorated with a tasteful blend of traditional Vietnamese touches and modern design. 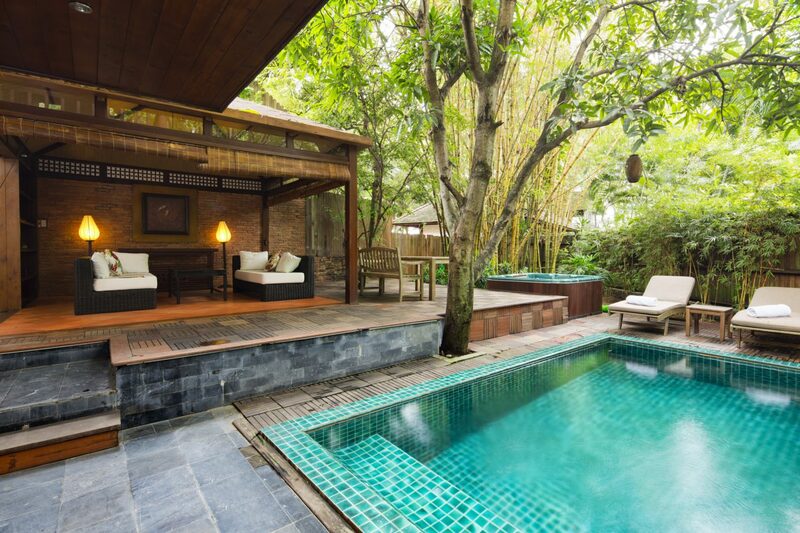 Choose from an exclusive collection of just 19 suites and villas, all scattered throughout a lush tropical garden. 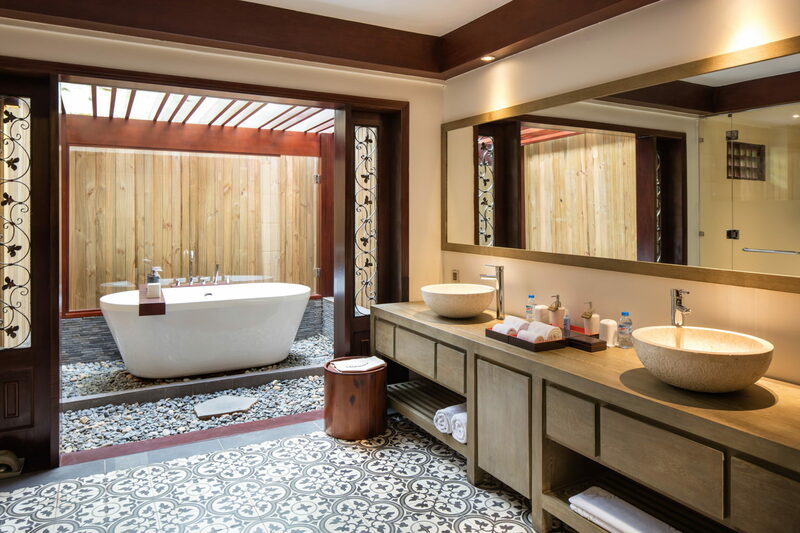 Each room is uniquely decorated with a tasteful blend of traditional Vietnamese touches and modern design. 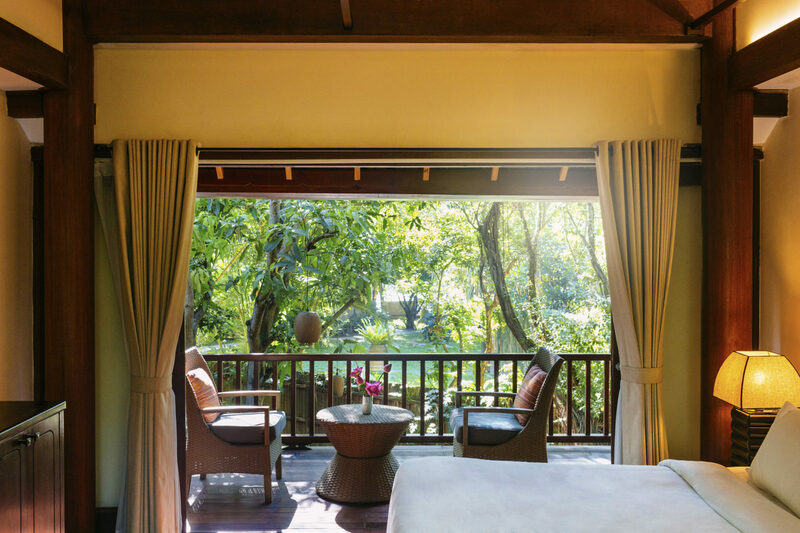 The Am Lam is a wonderful base from which to venture into the heart of Ho Chi Minh City, with its charming colonial architecture, sparkling malls and characterful districts. 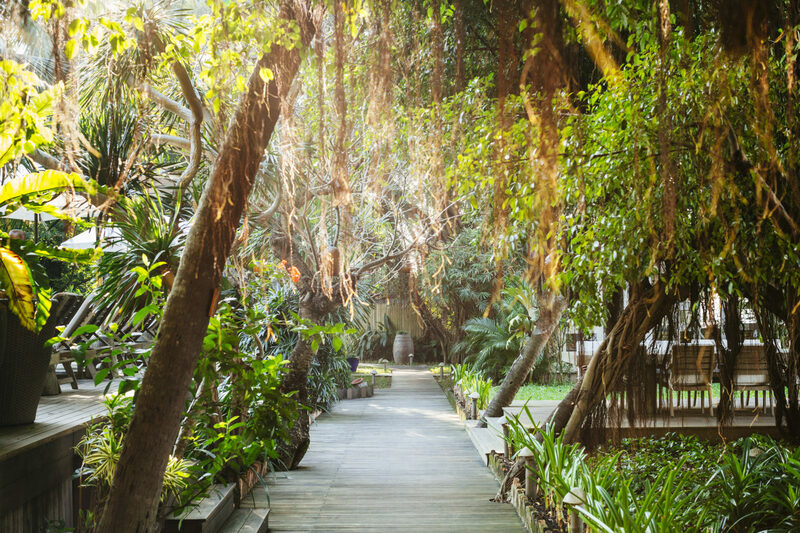 The hotel’s concierge team is on hand with an array of tours and excursions for its guests to really get to the heart of the city. 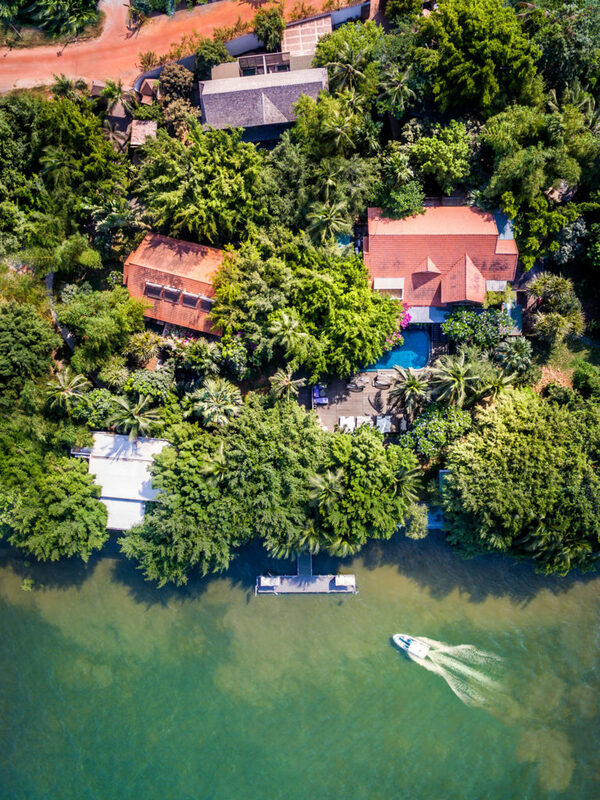 These include personalised city tours, cooking classes, visits to the historic Cu Chi Tunnels and boat explorations of the unique Mekong Delta. 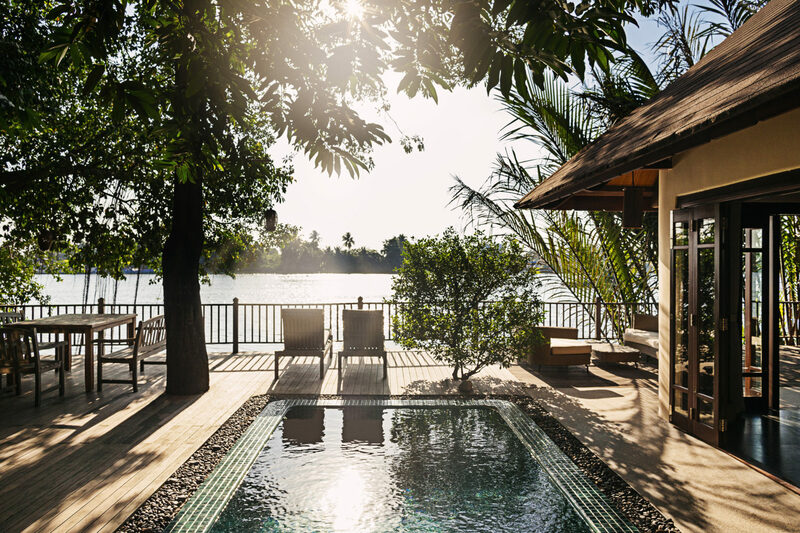 And when you’ve explored to your heart’s content, you can return to the quiet bliss of the Am Lam, where you might indulge in a spa treatment – or two, cool off in the swimming pool or catch up on some reading in your own private garden.